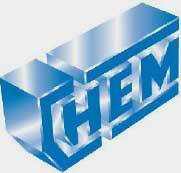 containers, as well as a comprehensive range of recycling containers. waste containers in the UK. 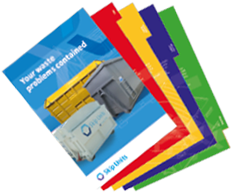 For over 40 years, Skip Units has built an enviable reputation for providing a vast range of waste disposal containers to an ever-demanding waste industry. 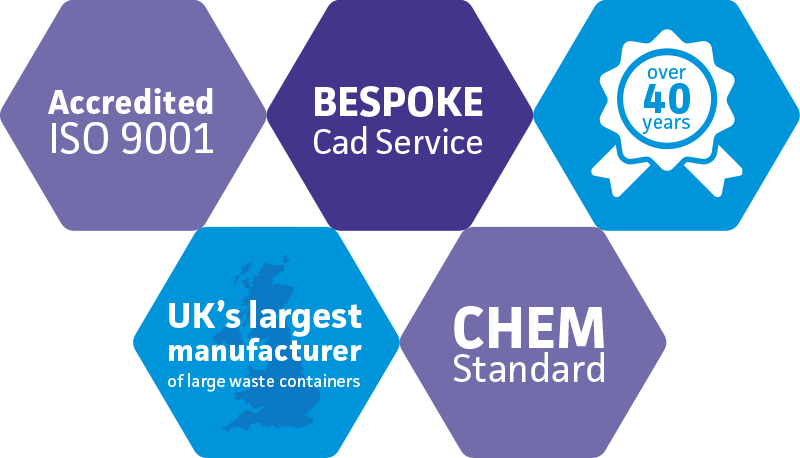 Whatever your requirements, you can be sure that we’ll find a solution precisely matching your needs. 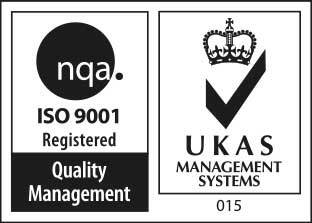 We build to CHEM standards and are accredited to ISO 9001.